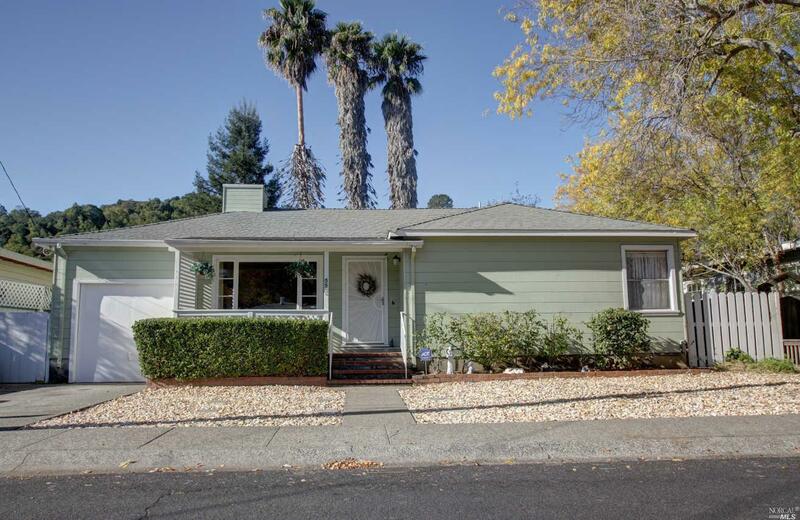 Spacious single story home in the flats of Bret Harte. Large living area with fireplace, 3 beds inc. master suite, hardwood floors, family room with ceiling fans and an enclosed back porch that looks out onto a beautiful sunny backyard with lawn, fruit trees, Japanese maples, roses and palms. Kitchen has double ovens & built-in microwave. Attic with huge storage space and a one car garage. This home has so much potential – needs some TLC to shine!